Big race, big crowd, small track ! Every September, the town of Delaware, Ohio attracts a ton of attention for it's county fair. 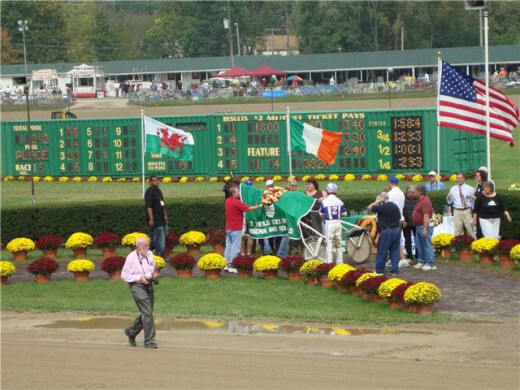 The biggest draw of the festival is the five-day race card that is filled with many stakes, breeders championships, the Jugette (for 3-yr old fillies only), and the Little Brown Jug. The top reinsman, trainers and owners from North America bring their top pacers and trotters to the small fairgrounds to get their share of the winnings. Along with all of the horsemen, it also attracts thousands of fans who wager huge amounts of money at the fair. In fact, the record handle for one day occurred in 1999 when over $2 million dollars passed through the ticket windows on-track on the big day. Factor in an estimated $1.5 million from simulcast outlets and you can see just how monumental it is for the sport. Rain or shine, people pass through the gates and crowd their way around the 1/2 mile oval and try to get a glimpse of the horses as they pass by. In 1997, the largest crowd in the history of the event showed up with an attendance figure of 56,129. The size of the racetrack itself is often a large factor in the outcome. Because it's a 4-turn mile, racing on the outside is a tremendous disadvantage. So, post position is more important here than at any other contest these three-year olds will enter. There is no inside passing lane, either, so if you are behind the leader in the stretch, you don't have anywhere to go if someone is outside of your animal. The short distance from the final turn to the wire gives the leader an edge that is often insurmountable for even the strongest contenders. Because of this, the early fractions of the race are jaw-dropping to the casual fan. In fact, seeing a sub :27 first quarter is no surprise at all. Every time the starting gate is opened, it's a mad dash to the front. Because of this, Delaware is known as the home of "The World's Fastest Half-Mile Track". In order for someone to be crowned the champion of the event, they must win TWICE that same day. 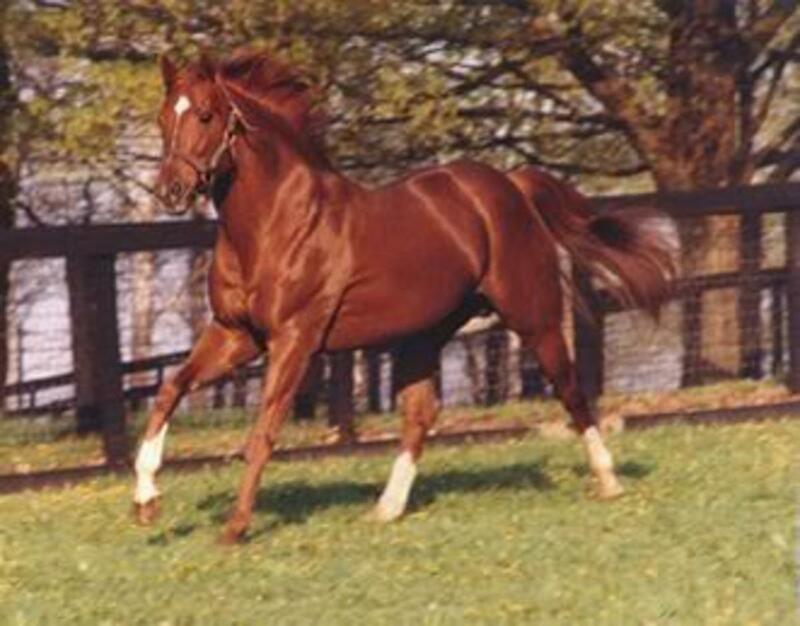 Many of these equines have never run more than once in a single week. Now, they are asked to defeat the top horses in North America two times in the course of a few hours. 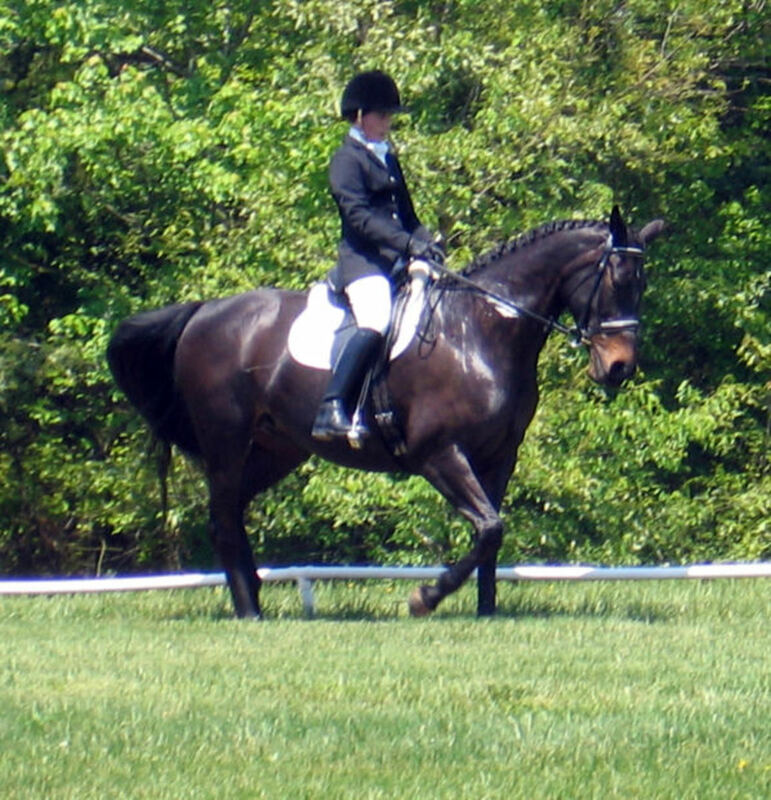 Depending on the number of entries, the horses are divided into separate "heats", or eliminations, similar to what you would see in the Olympics. The gate can only accommodate 8 horses across and 1 trailer who starts directly behind the field. So, there are usually a total of 3 contests needed to set the field for a second (and possibly final) elimination. Typically, the top 3 finishers from each of the heats will return for the second round. The post positions are determined by the first round results. The winners will randomly be awarded starting spots 1-3. 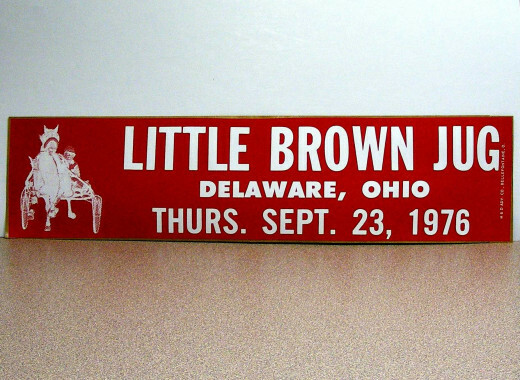 If someone wins a second time, they are determined to be the Little Brown Jug victor. If anyone else grabs victory, a final race is held for the winners-only. So, it's quite possible that it will take THREE races in a four-hour period to be garnered as champion. That can be a tall order for even the best conditioned beast ! 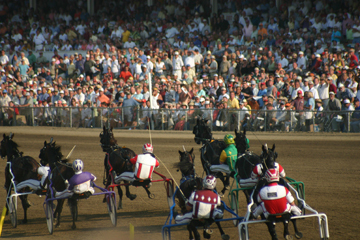 Have you ever been to a harness race ? People don't just go to Delaware for the standardbreds. It's STILL a county fair, so you can fill up on concessions, ride a carousel, or just enjoy the delightful ambiance of the day. There are vendors selling racing memorabilia if you want to grab a souvenir. If you pay attention, chances are that some of the popular drivers will be wandering around and signing autographs. Also, you should visit the Jug entries in their stalls before it's time for them to go to work. The grooms are happy to answer any questions you may have. As a bonus, you can view the trophy on display which lists the previous winners. 1. Get to the fairgrounds EARLY. The gates are usually open at 8am. Parking can be rough if you wait until later in the morning. Plus, the first race can start as early as 10:30. The main eliminations won't start until the afternoon. 2. Bring your own drinks. If you arrive at a good time, you will be close enough that it's worth returning to your car to raid the cooler. Otherwise, prepare on spending $20 on soda and water. 3. Make your wagers very early. 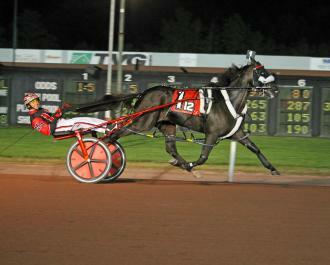 If you need some basic advice, you should learn harness racing tips and strategies. The lines get long as the day progresses, so waiting until 5 minutes before the race is NOT a good strategy. 4. Be patient with others. Everyone is feeling crowded and getting frustrated by lack of space. So, it's pointless to let yourself get stressed out. Relax ! 5. Figure out your plan on where to view the races. If you don't want to spend the money for a grandstand seat (around $30), you will have to experiment a little and find a place where you can see part of the track. My recommendation is to stand near the gates along the fence. Security operates these gates to let horses on and off the track, so they keep a path cleared. But, once the race is near, it remains closed and you can grab a good spot while others look elsewhere. How much do you know ? Unbelievable Performance by driver John Campbell ! The final of the 1993 Little Brown Jug had arguably the most amazing finish in the history of the sport. 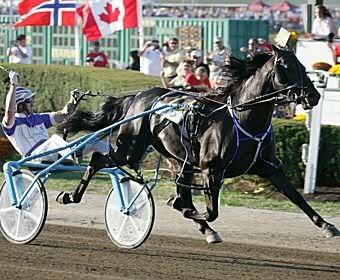 Even today, casual fans and experts alike talk about the stunning effort from Brittany Farm's superstar standardbred. LIFE SIGN was trying to prevent RIYADH from winning another leg of pacing's Triple Crown. 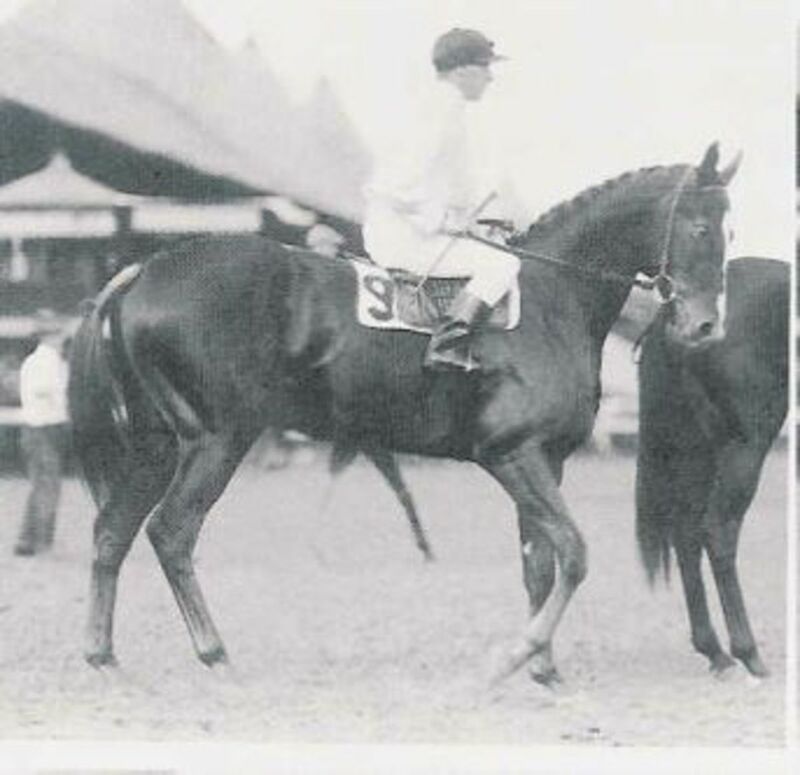 The 3-year old bay colt was trained by local legend Gene Riegle and had the full support of the Ohio crowd. I was fortunate enough to be there and was seated about 10 rows from the fence when the race began. If you don't want to watch the introductions, you can skip to the 5:00 mark and see the race. You'll hear the crowd screaming when their local hero grabs victory from the jaws of defeat ! You don't have to be a fan of the sport to enjoy the event. There is so much to do that I'm positive there is something for everyone. If you hate crowds, you would be better off staying at home or watching the race at your local racino or simulcast outlet. However, if you are like so many others and look forward to Jug Day, come on out to the fair and have a great time. Keep in mind just how important post position is throughout the racecard and adjust your thinking accordingly. Also, the better drivers will typically dominate when the money is on the line, so don't put much faith in lesser-known sets of hands. 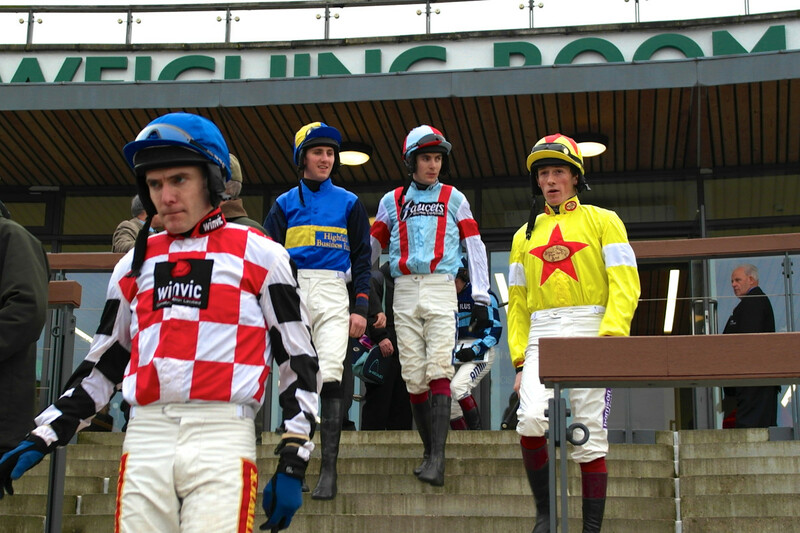 See you at the races !!! Standardbred horse racing is a fun way to spend an evening. Through many years of experience, I have developed some useful tips to help you pick winners in the United States harness races. 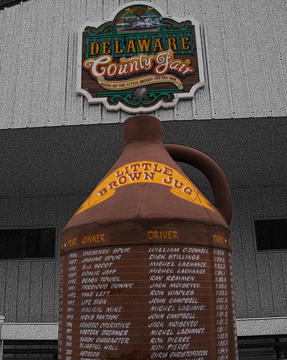 Take a ride through Well Said's perfect Little Brown Jug triumph of 2009 and some of the history of the race held annually in Delaware, Ohio. Catch a glimpse of Well Said's pre-race game face. Feedback, comments and questions are always welcome !